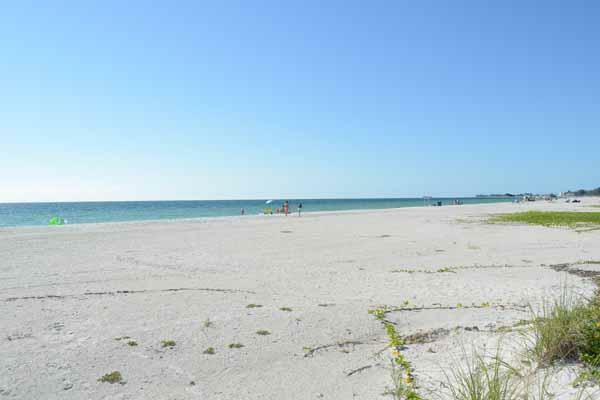 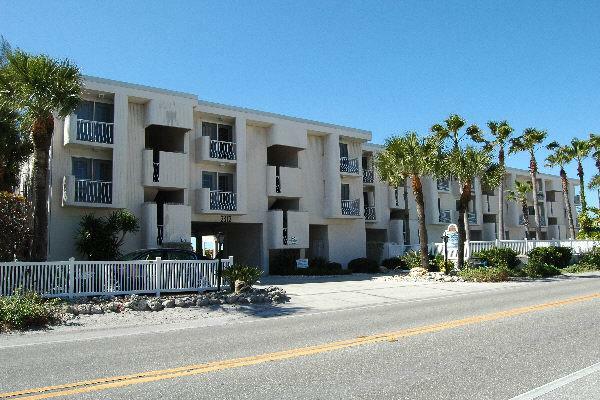 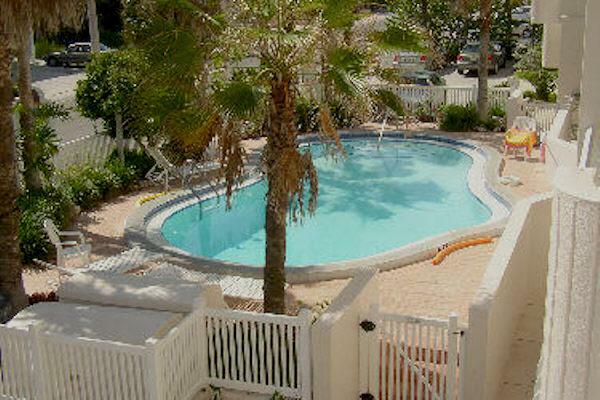 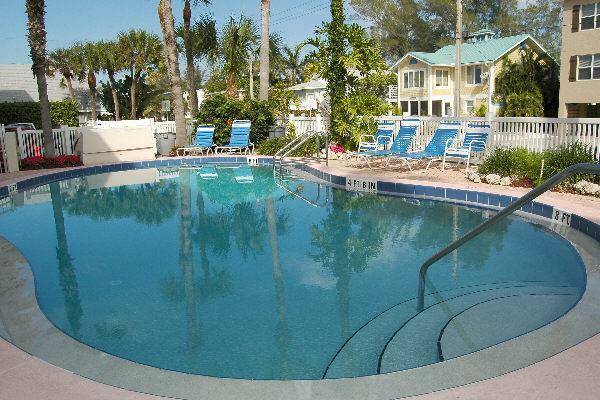 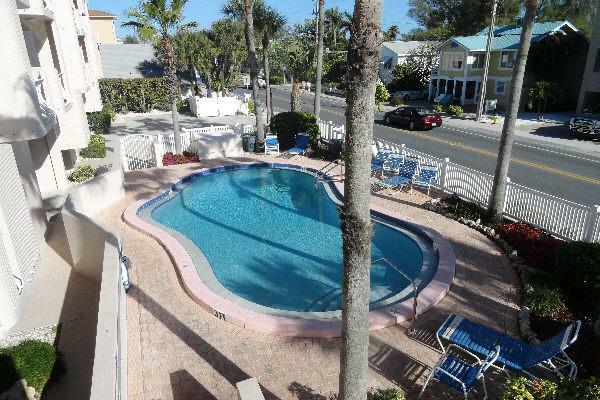 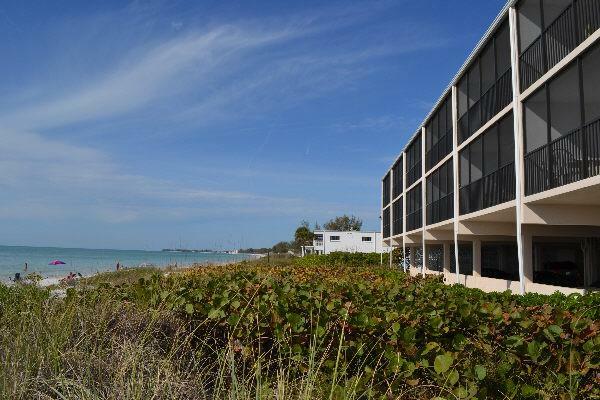 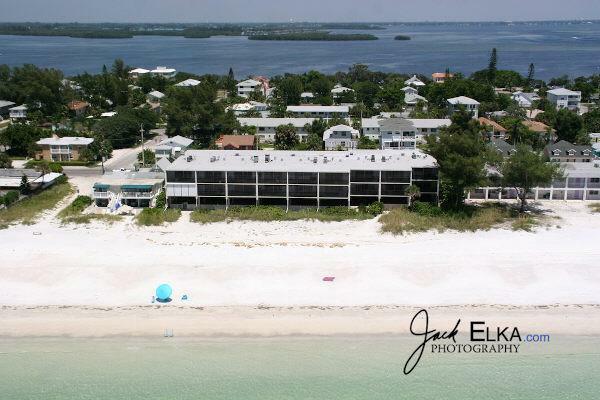 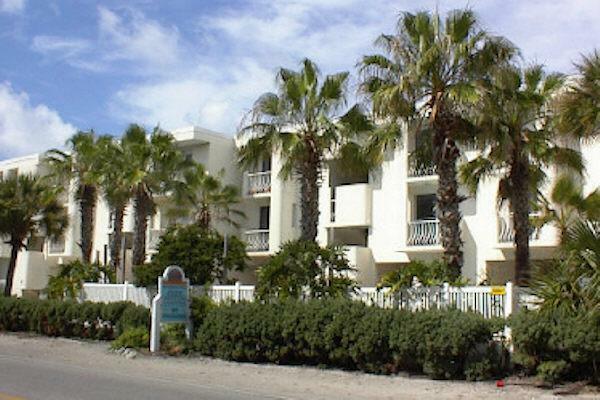 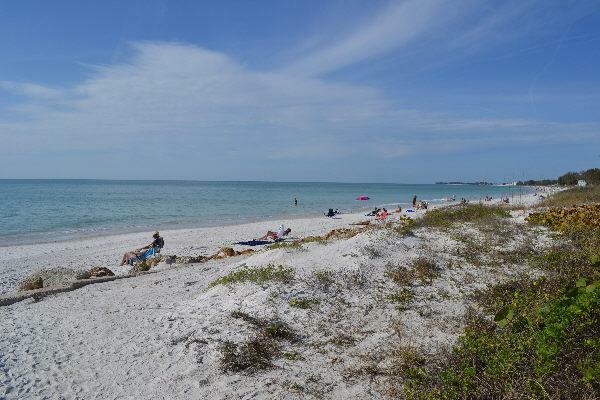 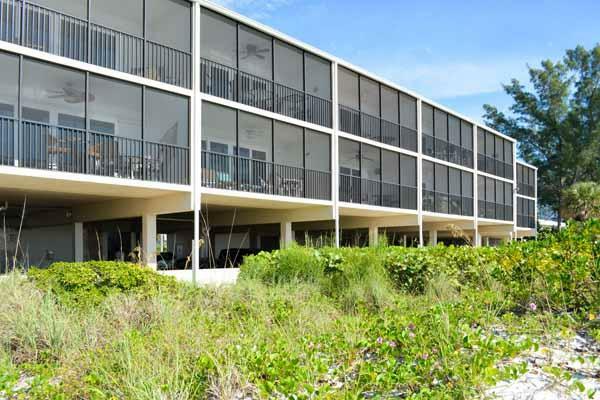 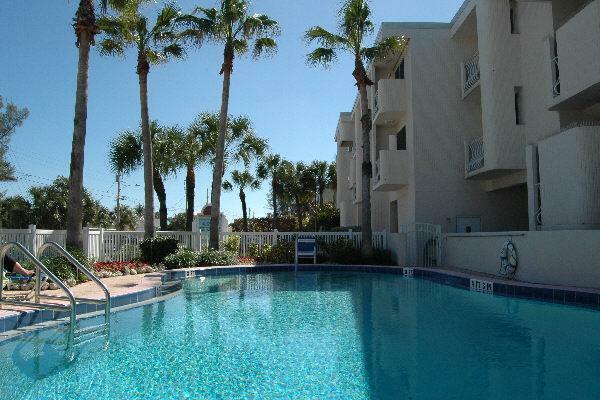 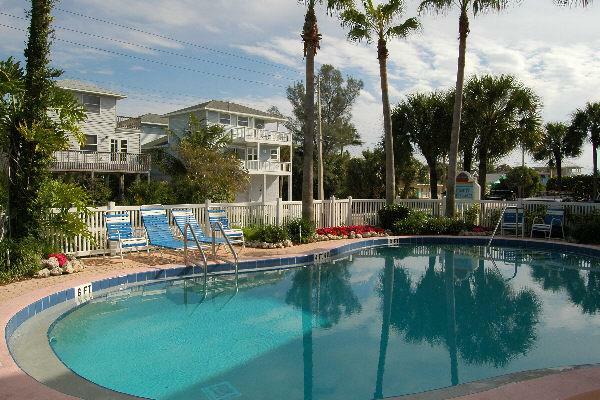 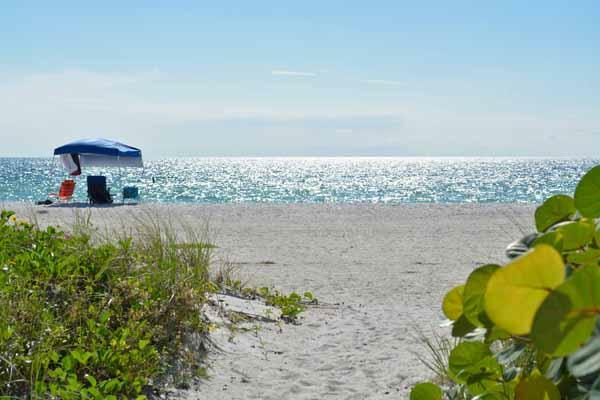 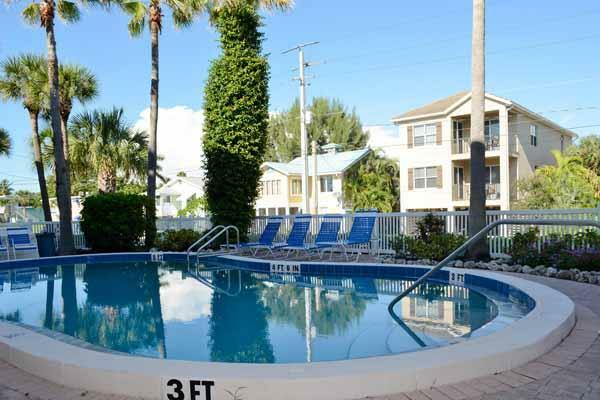 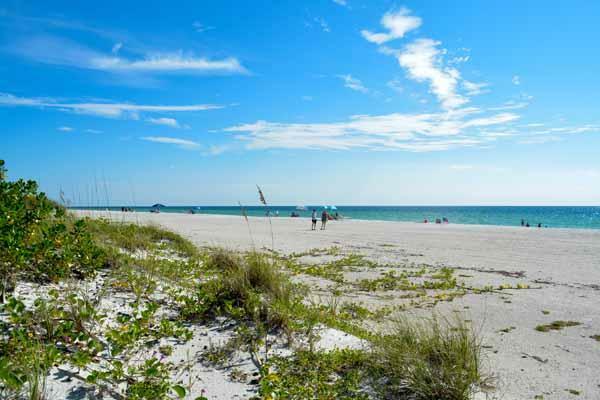 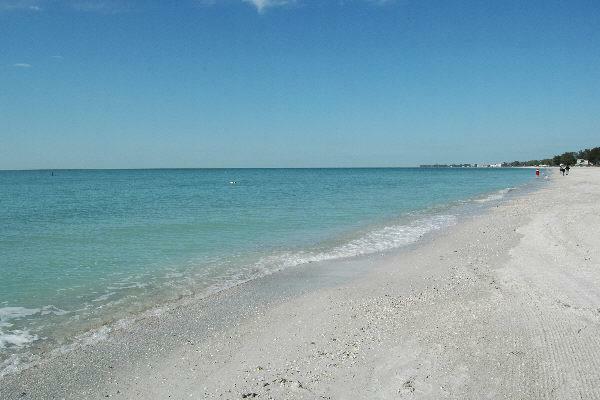 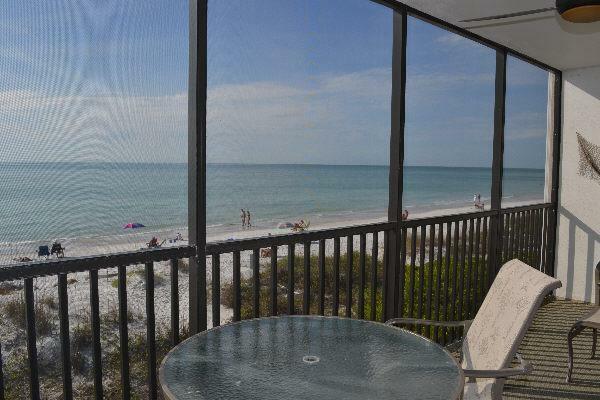 Sunset Terrace Condo #108 is a newly renovated Gulf front condo with a heated pool, located at 2312 Gulf Drive in Bradenton Beach. 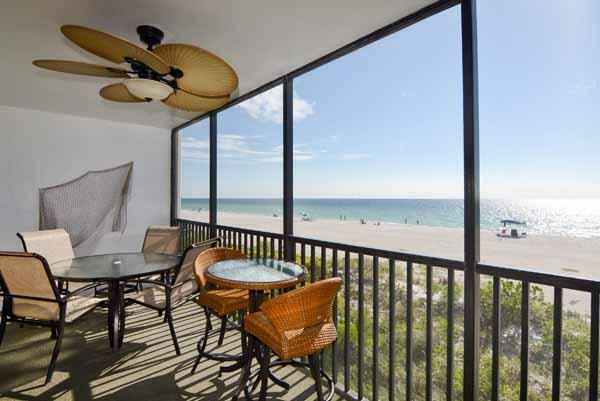 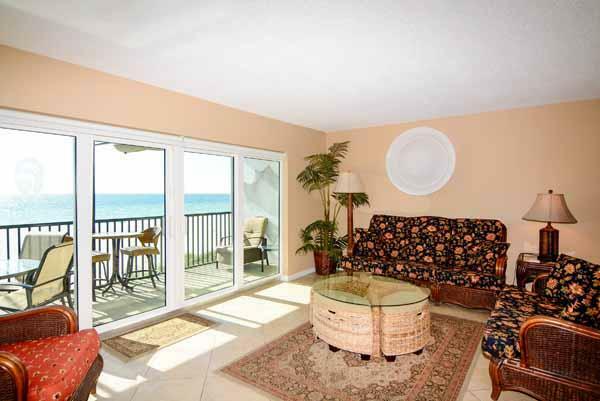 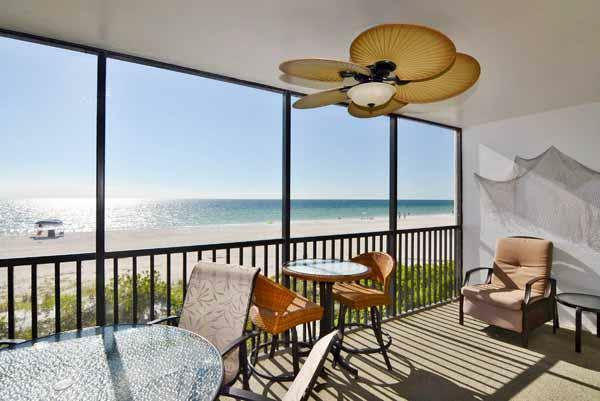 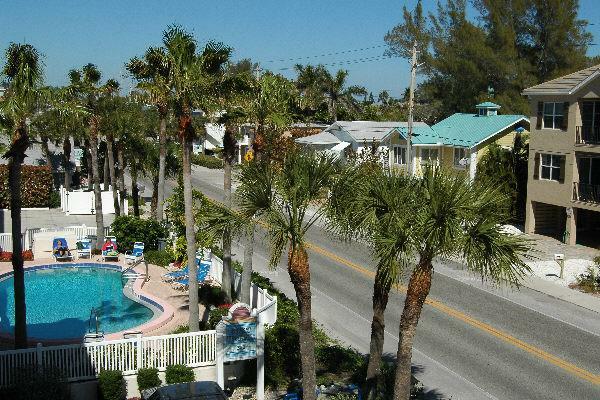 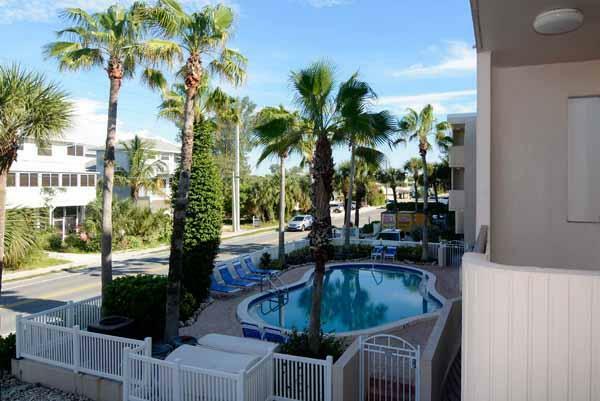 It offers a spectacular view of the Gulf of Mexico from almost every room. 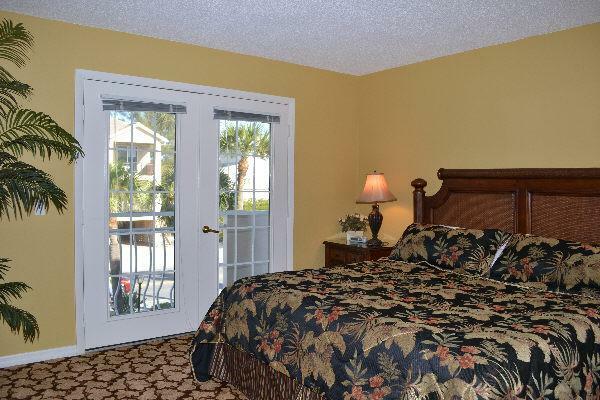 This beautiful two bedroom, two bath condo sleeps six with a king size bed, a queen size bed and two queen size aero beds. 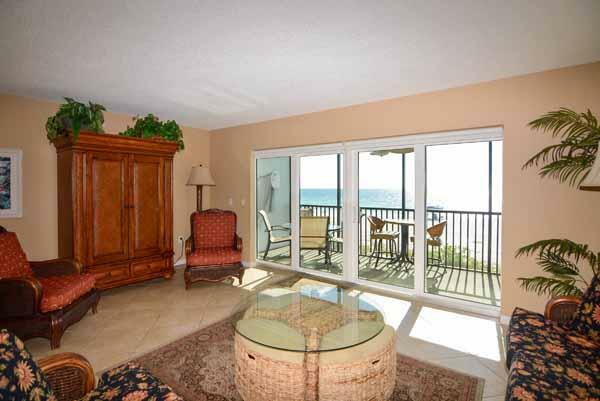 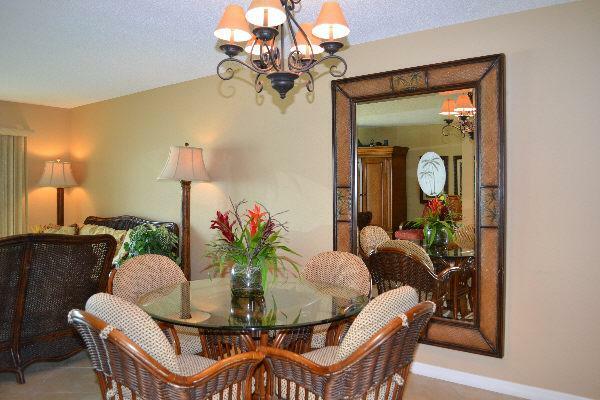 Enjoy your morning coffee from the screened porch overlooking the beach. 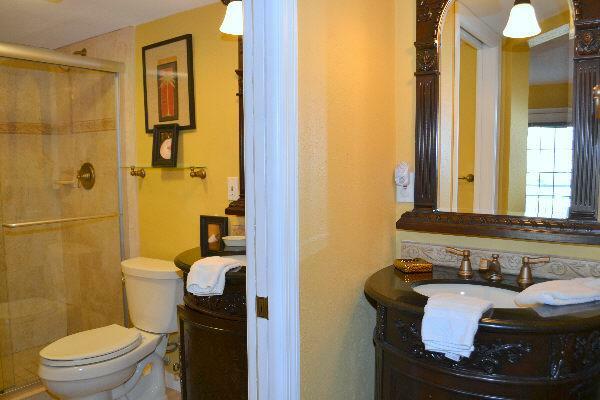 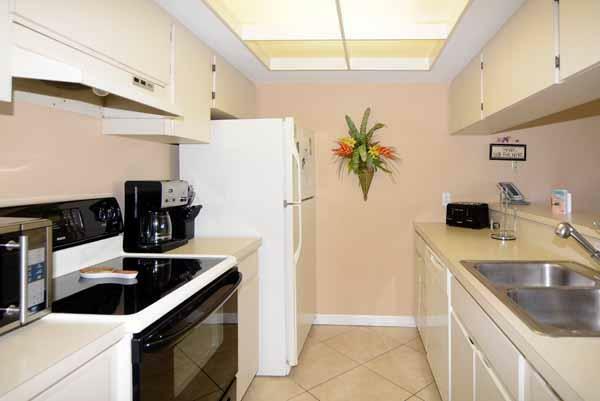 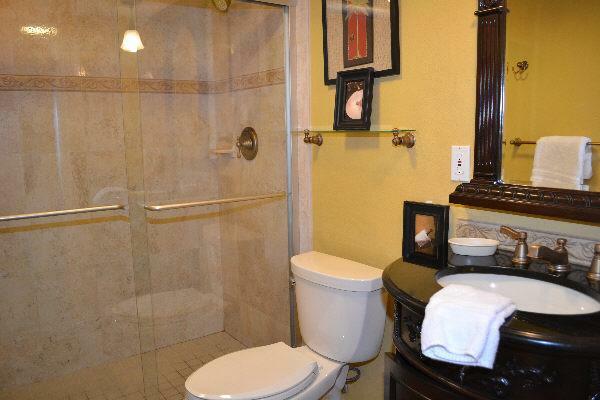 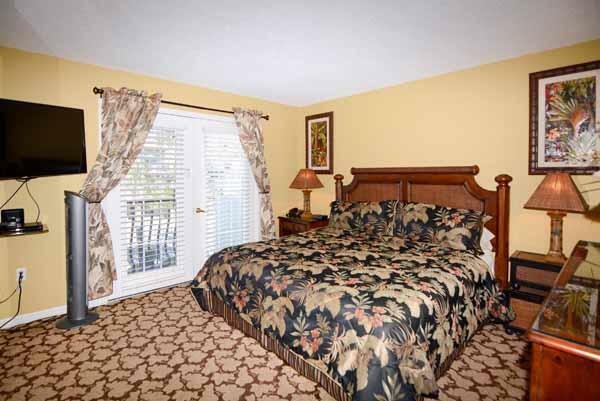 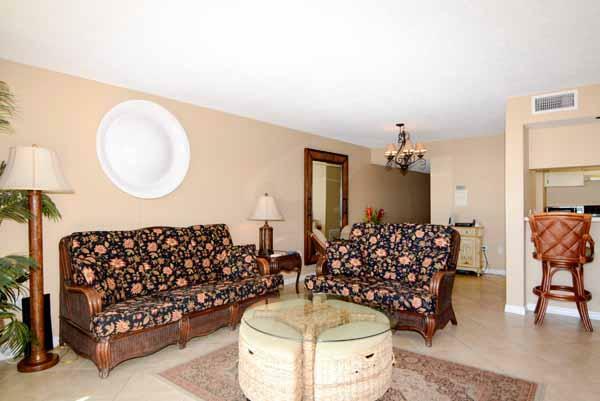 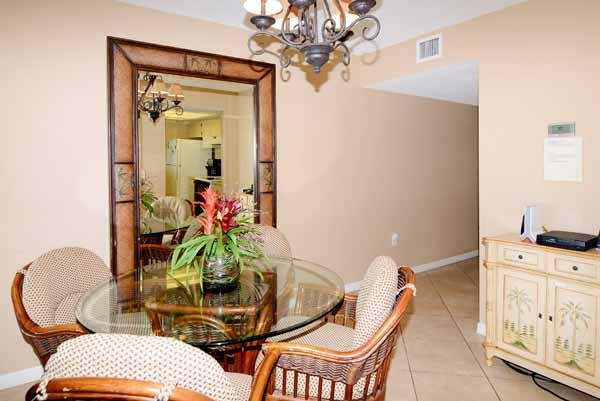 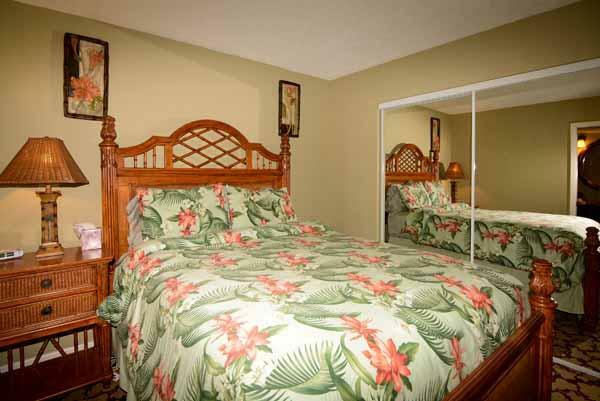 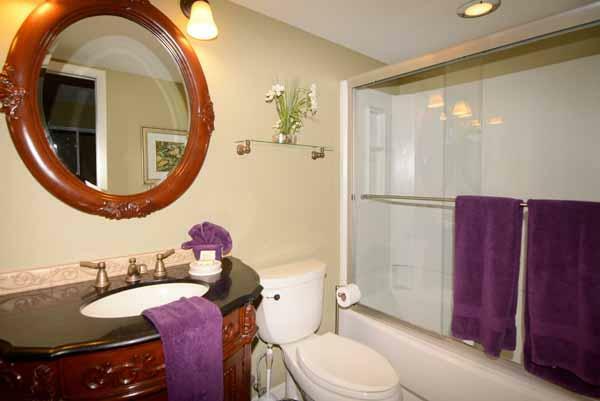 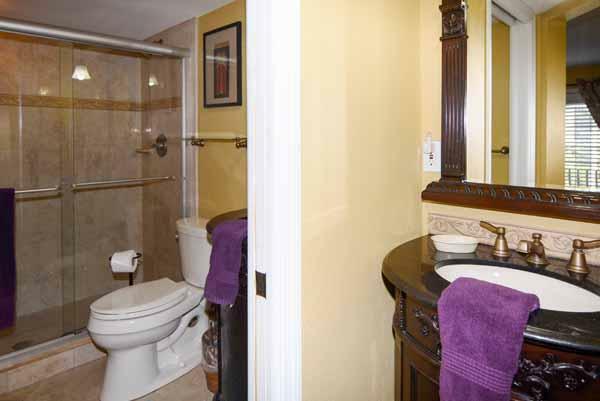 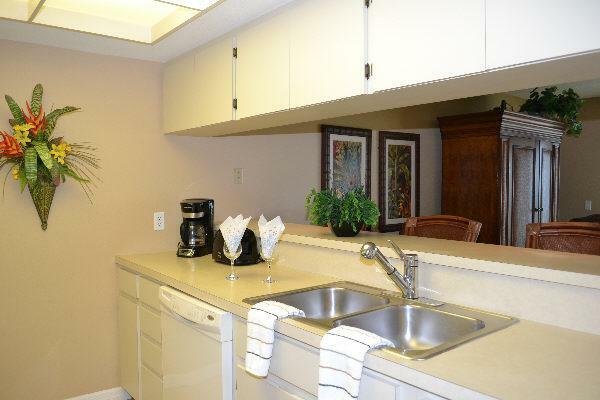 This first floor unit has been beautifully maintained and provides every amenity for your comfort. 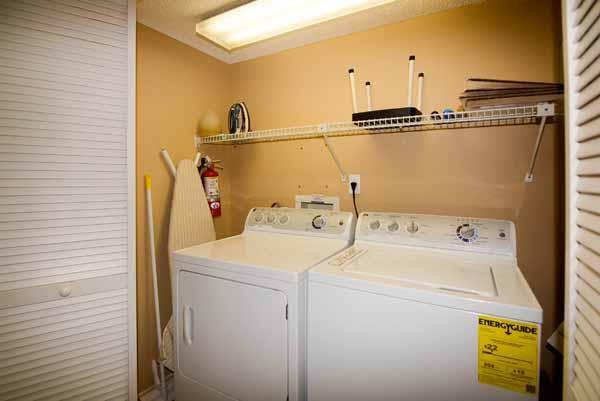 There is a washer and dryer in the unit for your use. 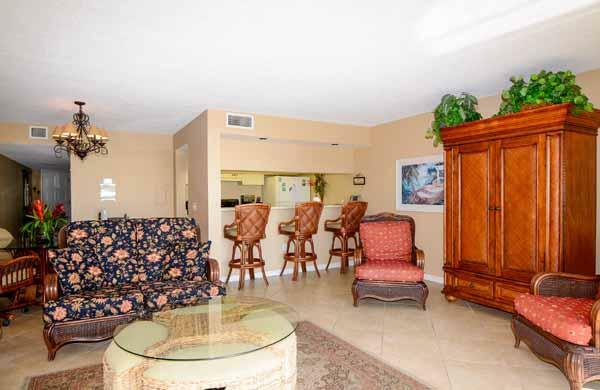 There is a 42" LCD television in the living room with a Blu Ray DVD and access to Netflix, if you have an account with them. 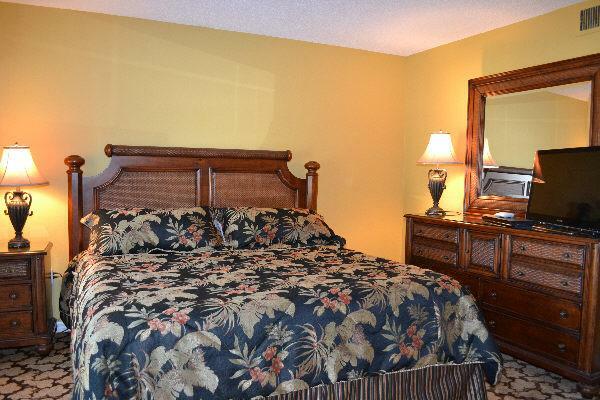 There is a 46" LCD television in the master bedroom with a DVD and a 31" LCD television in the guest bedroom with DVD player. 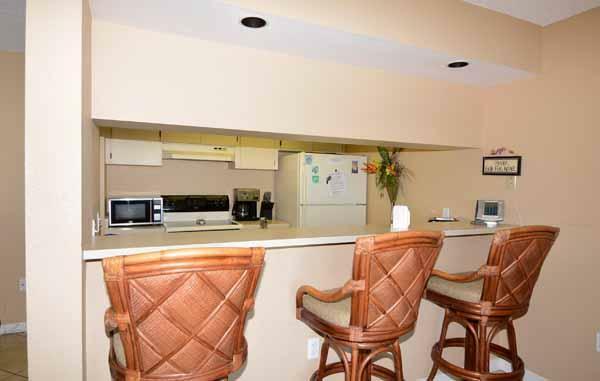 Wireless high speed internet with expanded cable and free domestic long distance calling are provided. 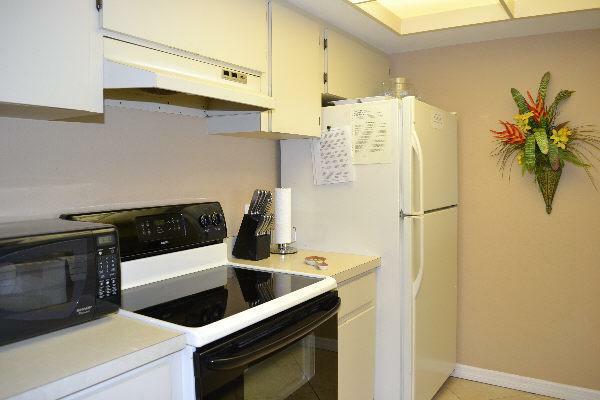 Renting unit 108 in conjunction with units 109 offers a 5% discount.